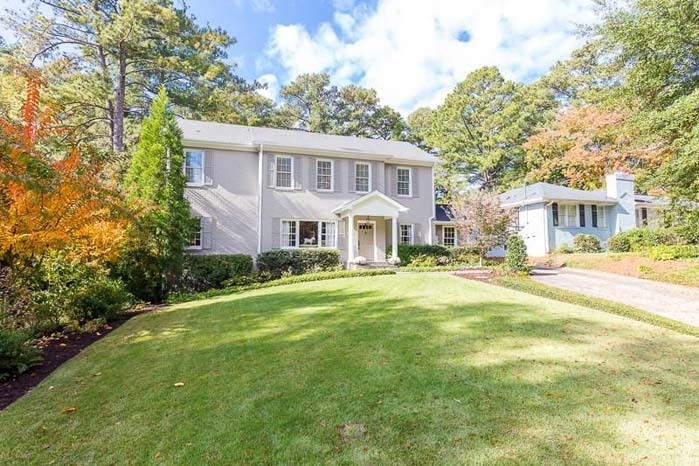 This historic Brookhaven home was built in 1936 and remodeled in 2017 by noted architect Norman Askins. 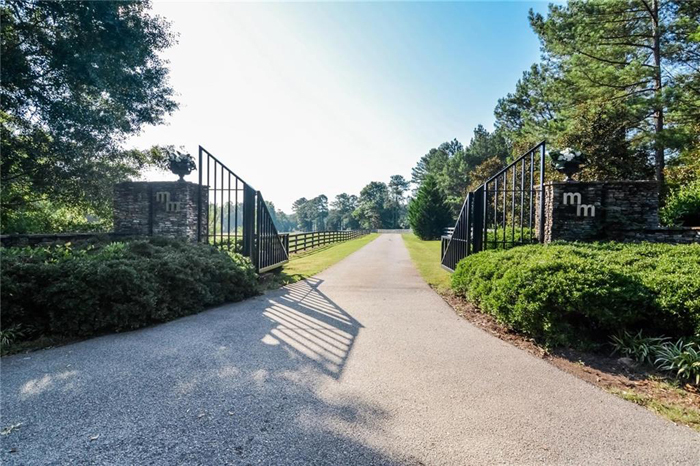 It is situated on a wide, private lot with beautiful landscaping, pool and carriage house. This is the quintessential gentleman's farm — sophisticated, comfortable and architecturally significant. 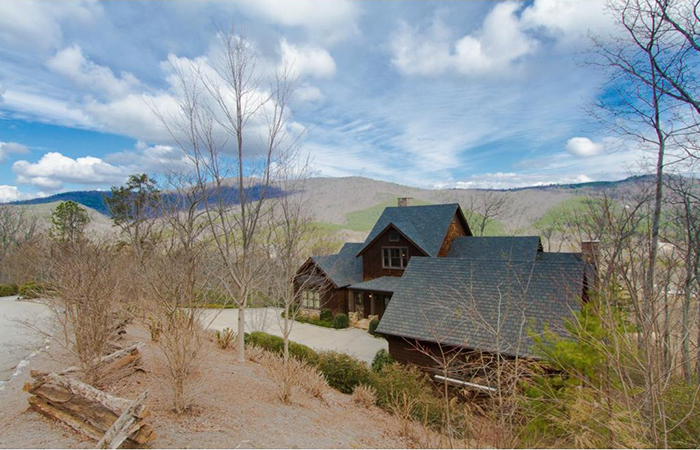 The home is custom-built to accommodate owners in style along with family, guests and creatures. 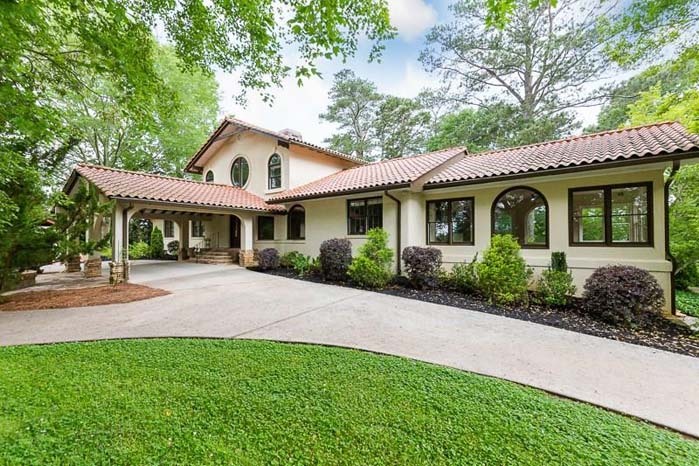 This home is absolutely stunning inside and out. It was totally renovated last year including the addition of master suite with a private office and beautiful bathroom with Waterworks hardware. This is a working cattle breeding farm with all equipment included. There is an office and a caretakers residence on site as well as a covered workshop, feed silos, cattle workout panels/squeeze shoot with beautiful rolling acreage with gravel roads throughout. 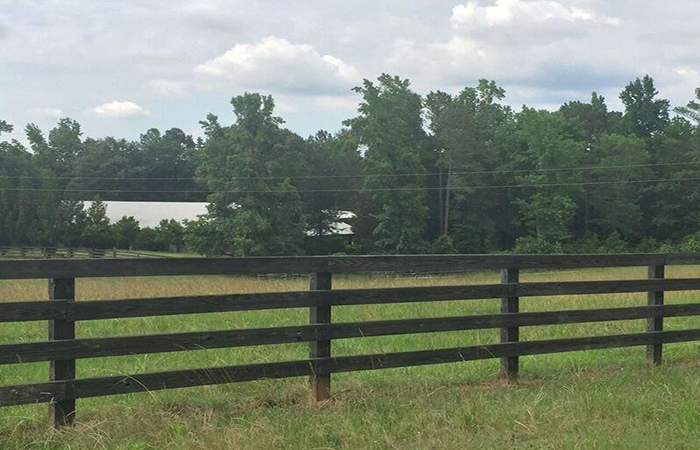 This is a two hundred acre property partially cleared with approximately 1,000 feet of frontage on the Flint River. 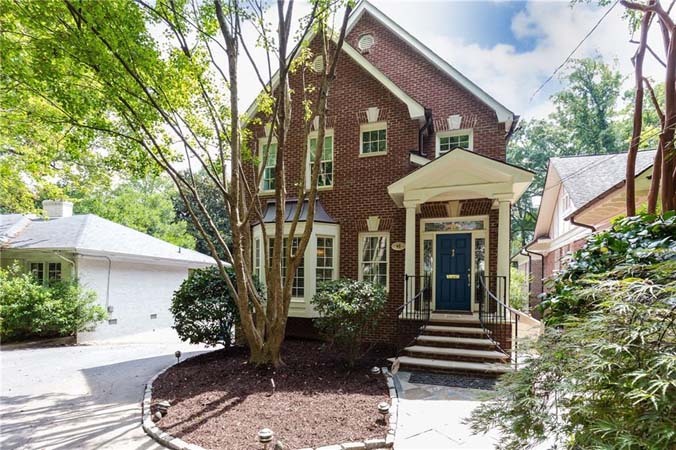 This beauty was renovated to the studs three years ago with an ideal floor plan that kept the traditional features of the home but made it both open and flexible for today's modern living. 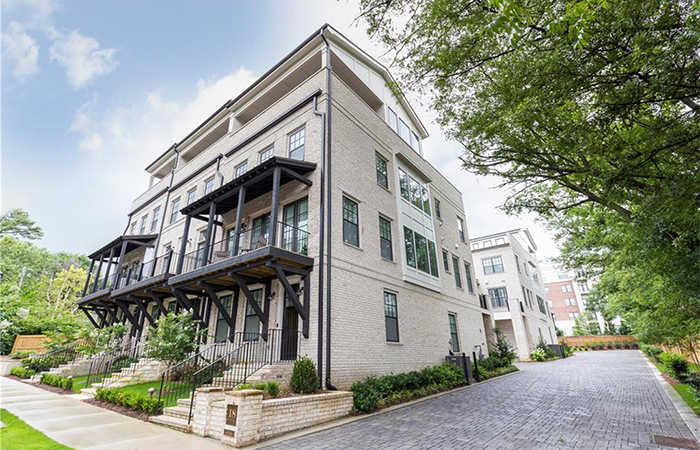 This is the only townhome available in this exclusive John Weiland enclave ideally located in the heart of Buckhead. One of just eight homes, this spacious end unit offers fabulous natural light, a huge, covered outdoor sky terrace & elevator to all levels. 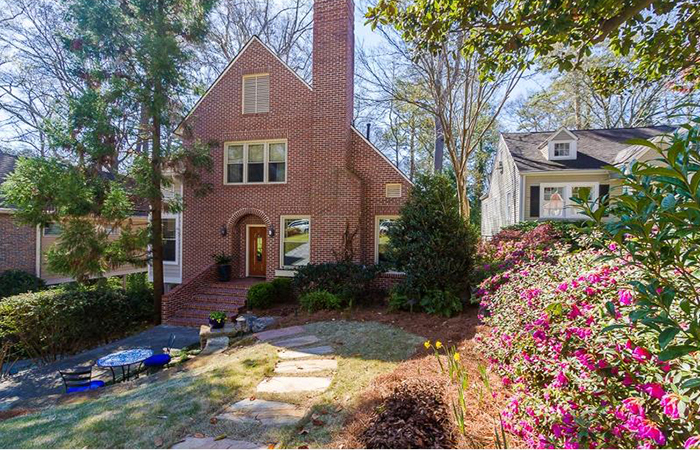 Exceptional renovation in one of Atlanta's most sought-after neighborhoods with an open floor plan, a stunning chef's kitchen and a master suite with a spa-like bath including framless shower, garden tub, double vanity and custom walk-in closet. 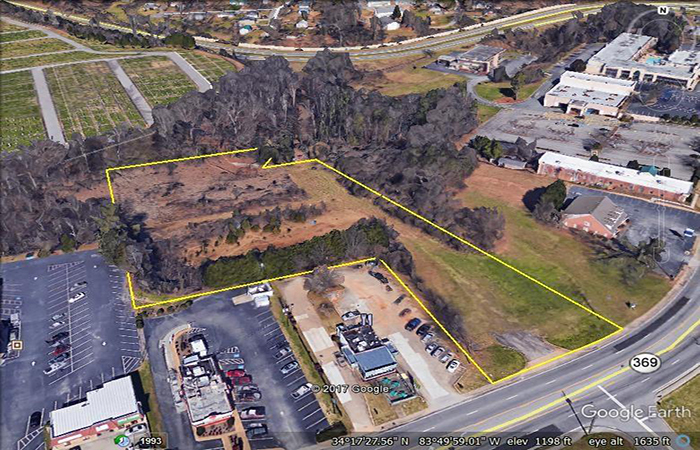 Three-plus acres and 147 foot road frontage currently designed for a 240 room hotel. 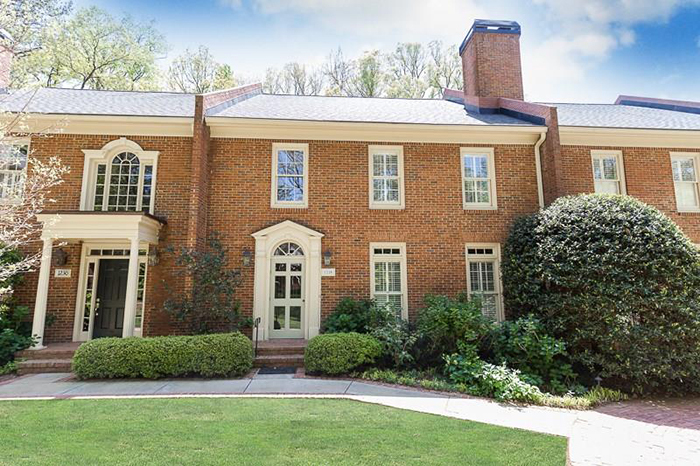 Two-story traditional brick built in 1990 with formal living room, formal dining room in wonderful Garden Hills. 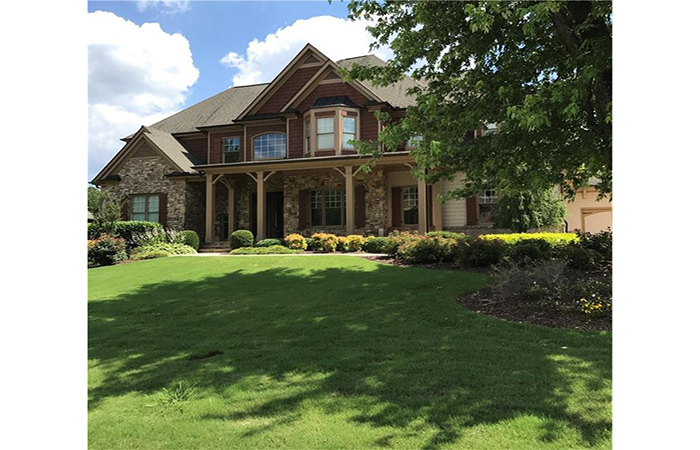 Custom built home features 12-foot ceilings, walnut flooring, floor to ceiling windows (double hung), top of line appliances, marble back splash counters & baths throughout. 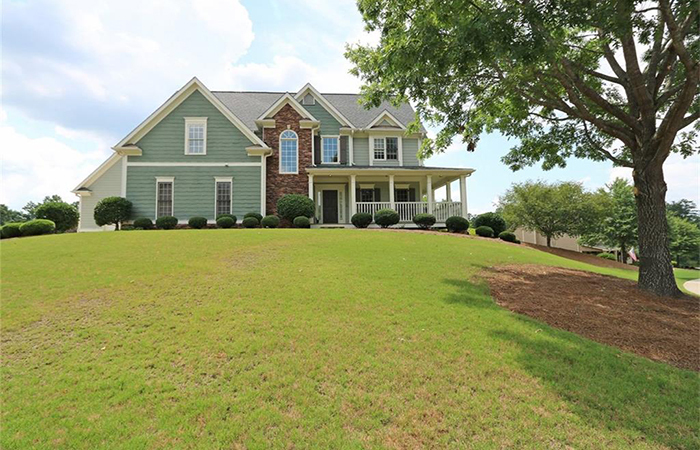 Custom brick and stone executive home situated on a perfectly level landscaped soccer lot. 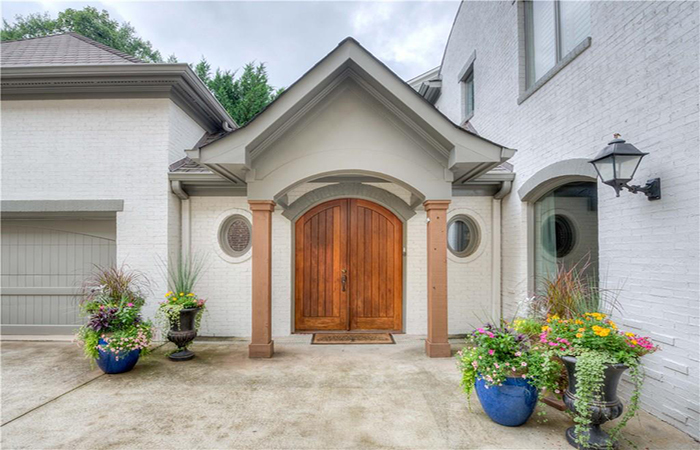 The impressive covered stone porch entry can accommodate furniture. 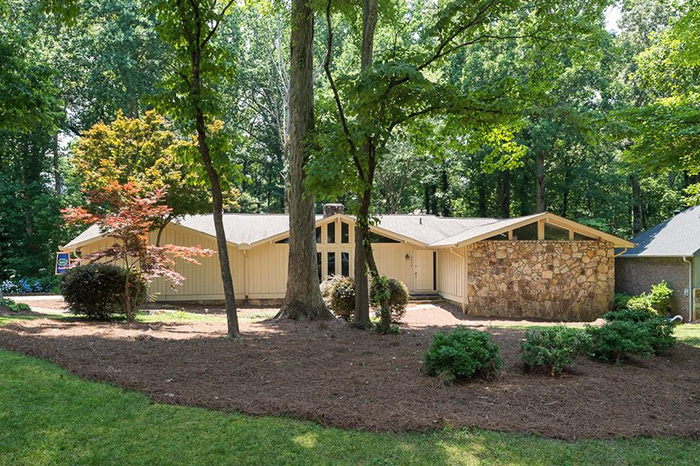 Beautiful piece of property features a home or could accommodate a dream home. 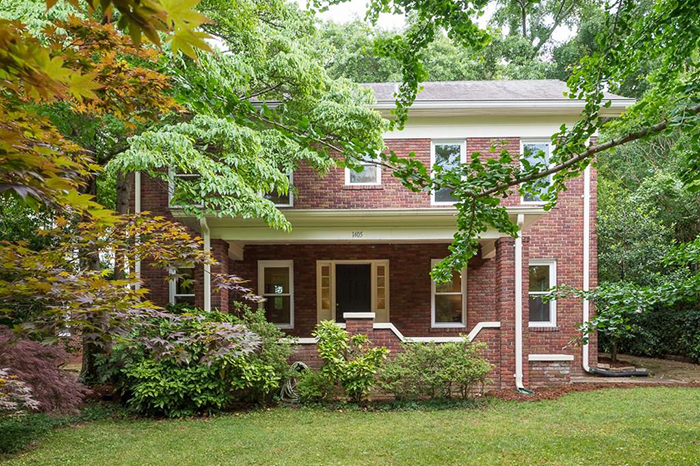 Current home has a renovated kitchen, hardwoods, four fireplaces and an in-law suite in the basement. Fabulous expansive townhome in beautifully maintained enclave of only five homes, convenience to everything with a soaring, two-story entry and a large living room with a fireplace. 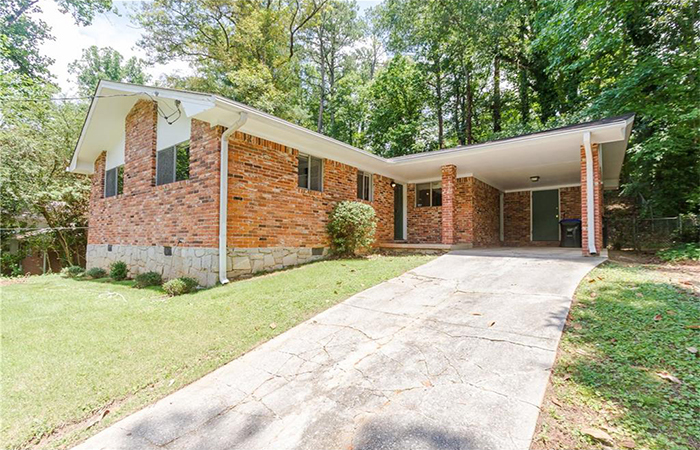 Large renovated ranch home in Briarlake Elementary School district in a private, quiet neighborhood off LaVista Road. 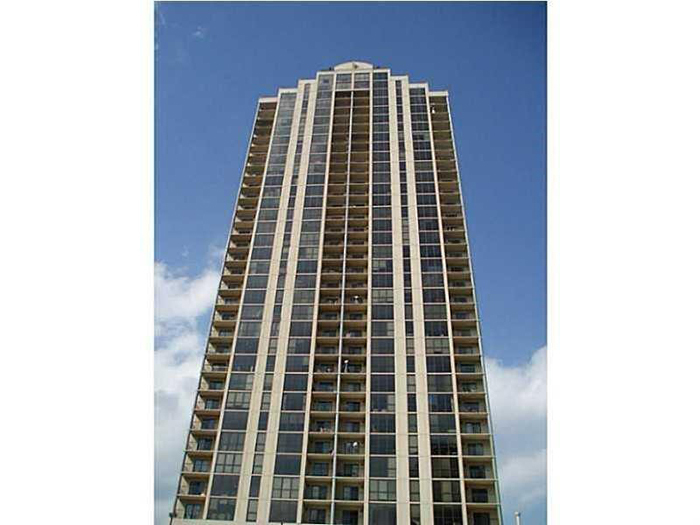 Brand new hardwood flooring on the main level and brand new carpet upstairs, new interior and exterior paint and beautifully renovated bathrooms. 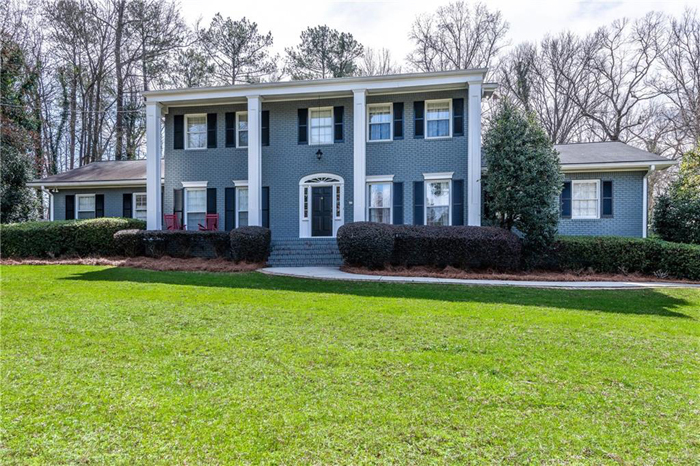 This gorgeous home is right out of a Norman Rockwell painting with a huge, wrap around porch, bright, open floor plan and gleaming hardwood floors. 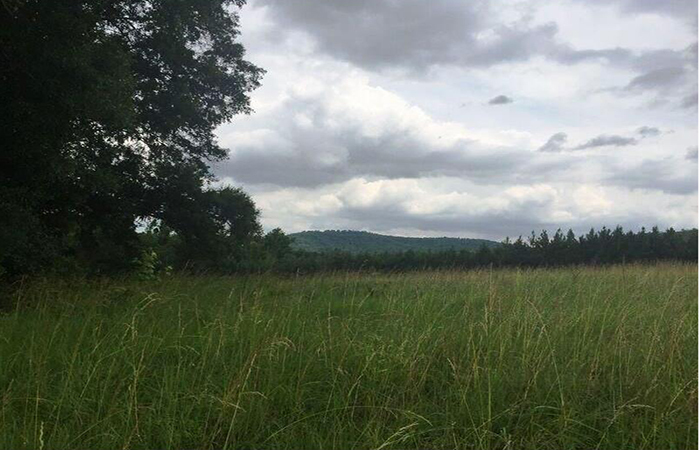 Fantastic opportunity to get into this sought-after subdivision for under $300,000. Upgrades and improvements include stainless steel appliances in the kitchen, fresh paint, refinished hardwood floors, opened-up floorplan and renovated bathrooms. 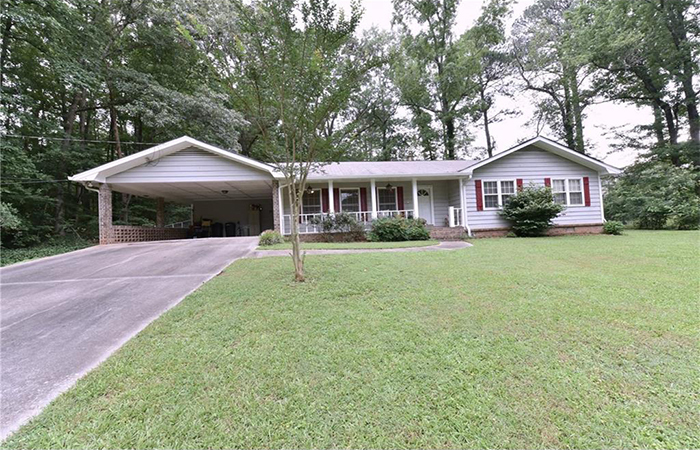 A charming three bedroom, 2 bathroom home located in Buford City Schools on 3/4 acre lot, fenced in yard, screened porch and a cul de sac location. 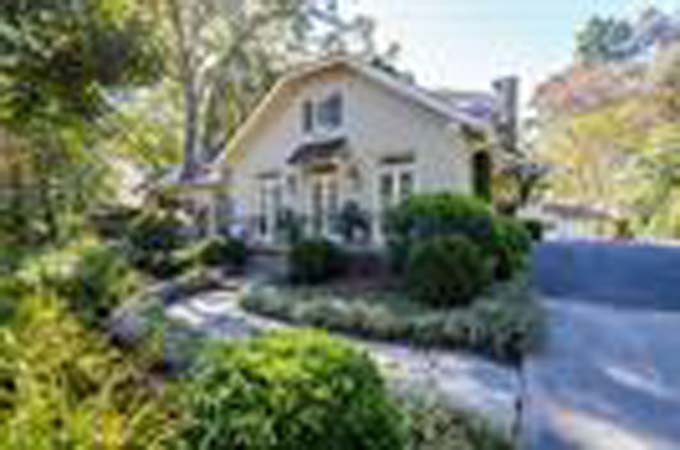 This classic southern home boasts a fresh exterior with double front porches and antiqued whitewash brick, renovated kitchens and baths, main floor laundry, finished basement and fenced backyard on a cul-de-sac lot. 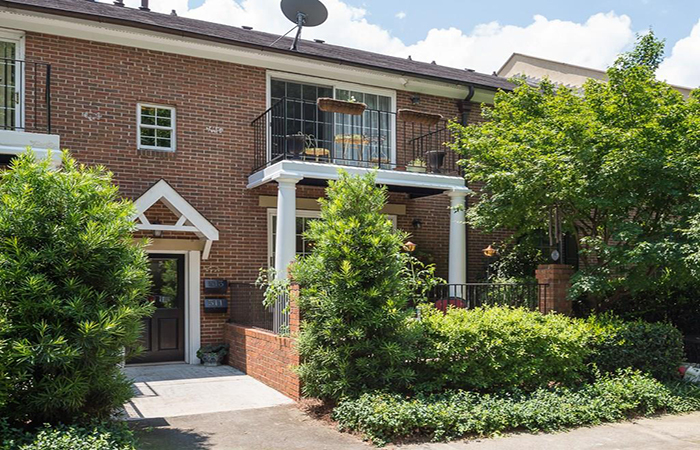 Charming condominium oasis surrounded by many of Atlanta's favorite neighborhoods and parks including Candler Park, Druid Hills, Olmsted Linear Parks, Fernbank, Druid Hills Golf Club. 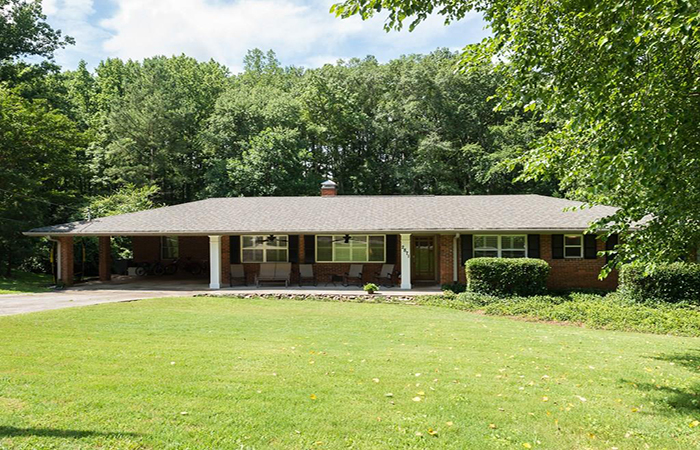 Charming ranch on double lot, 1.3 acres, absolutely turn key, updated and move in ready. 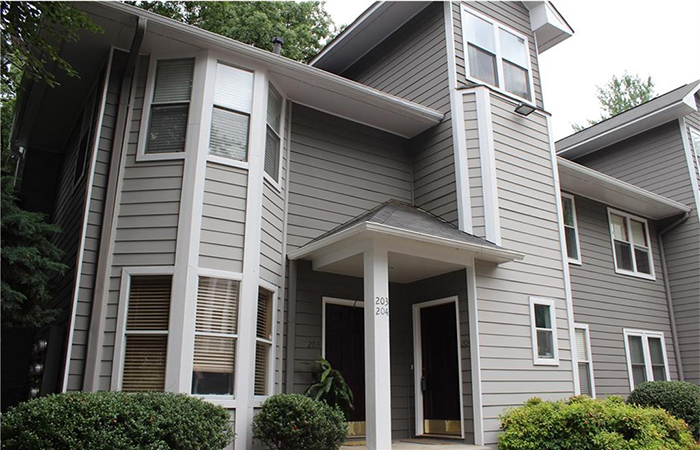 Great East Cobb location for this move-in ready townhome just minutes from I-75 and the New Braves Stadium.